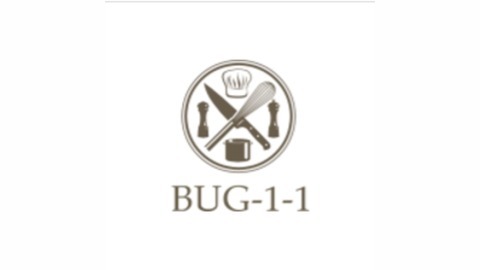 "What's the Bug 11" is a passion project designed to explore the wonderful world of insect cuisine and the growing industry of insect agriculture. 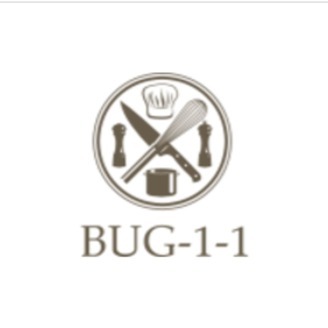 In this episode ChefPV & RNA are joined by Joseph Yoon (brooklynbugs.com & dinnerecho.com) & Miru Kim (mirukim.com). Miru Kim is a NY-based artist who travels the world exploring underground cities, sneaking into industrial hog farms and living with camels in the desert. She is currently shooting a photo series on edible larvae around the world. Joseph Yoon is a Chef and entrepreneur whose dedication to the culinary arts alongside his desire to share and serve have made him an in-demand chef du jour. He's also got over a dozen years experience as an artist manager and event producer in the music industry.